Iditasport Headquarters during the 200-mile and 100-kilometer races. 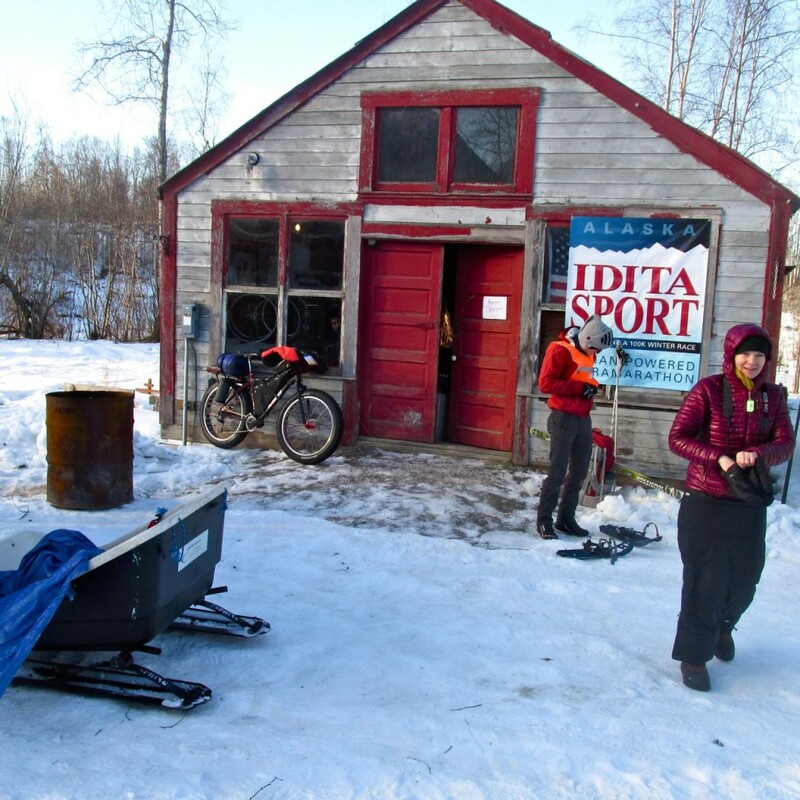 In a throwback to the early days of winter endurance cycling, the Iditasport returned to Alaska this past weekend in a successful comeback. And while fat bikes are now mainstream and cyclists no longer need to weld rims together to gain a floating edge over the competitors, many of the original traditions of the first winter bicycle race remain in tact. 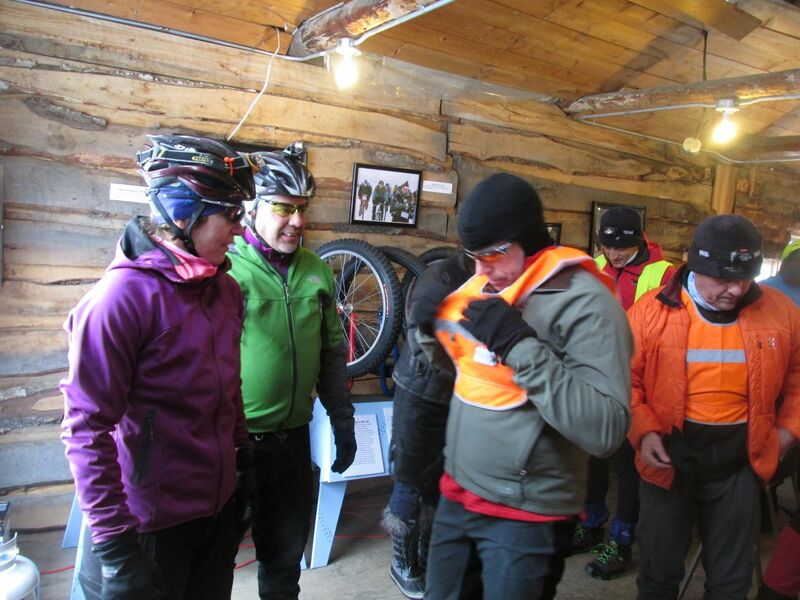 Resurrected by longtime Anchorage fat bike enthusiasts Billy and Erica Koitzsch, the 2014 Iditasport followed the original 1988 route along the first hundred miles of the Iditarod Trail, to the village of Skwentna and back. A 100-kilometer race also was offered. Always happy to help — Billy Koitzsch adjusts a racer’s boots. 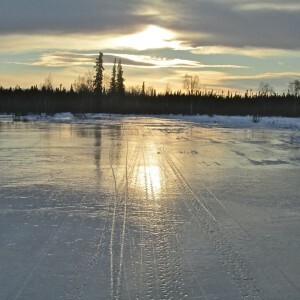 Icy conditions dominated the trail this year. 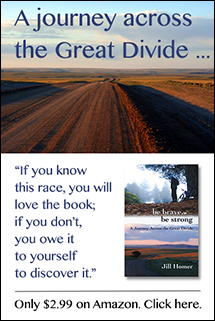 Ten people started the 200-mile race, and eight finished. Kevin Murphy won the 200-mile race with a time of 22 hours, 9 minutes, and Bill Fleming came in seconds behind for second place. Darcy Davis was the first female and third overall in 26 hours, 12 minutes, tying with Mark Davis. Roberto Aldovini was the first foot racer to finish in 67 hours, 42 minutes. In the 100-kilometer race, Zack Huff took first in 6 hours, 1 minute, and Laurel Brady was first woman and second overall in 6 hours, 16 minutes. Cody Lee rounded out the podium in third in 6 hours, 46 minutes. Nine people started the race, and only one person scratched. Koitzsch said the new Iditasport received a lot of positive feedback in its inaugural year, and people were especially pleased with the course markings and volunteer and race support, which included meals and lodging at every checkpoint. 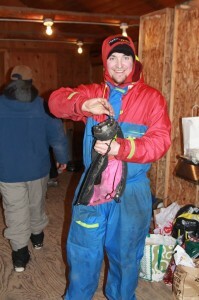 This year’s race was dedicated to the memory of Koitzch’s friend, Rocky Reifenstuhl, another longtime Alaska endurance racing fixture who died earlier this month at age 61. 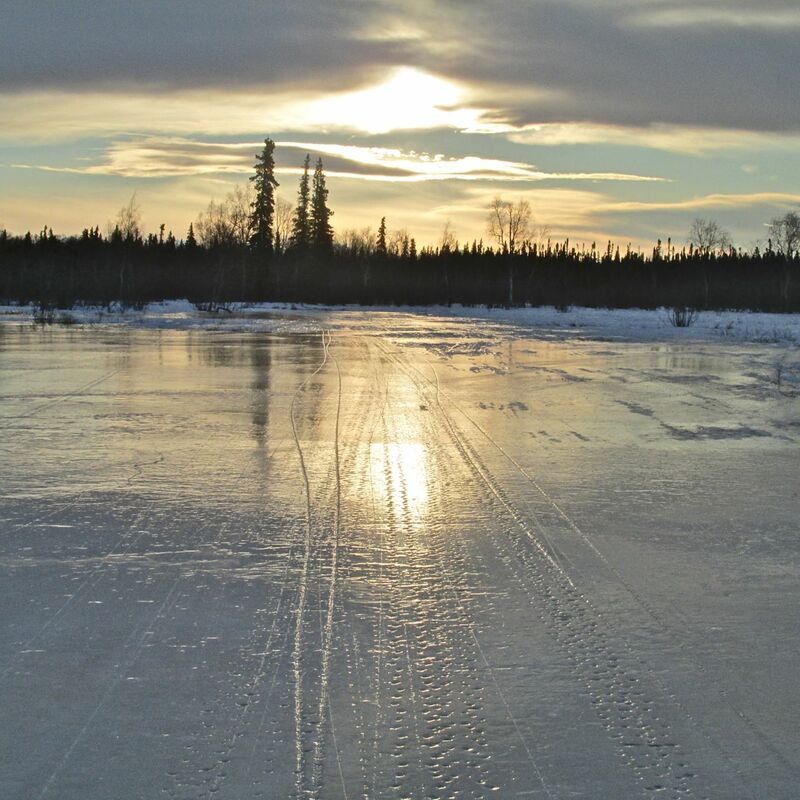 Koitzch said they plan to continue the Iditasport tradition in 2015 with a possible 225-mile route that travels farther up the Iditarod Trail to Shell Lake and back. The race is held for cyclists, skiers, and runners. 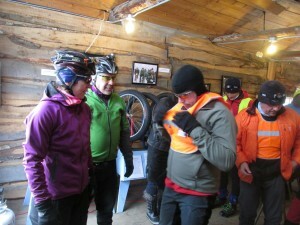 For more information, visit the Web site of Iditasport or Arctic Cycles.